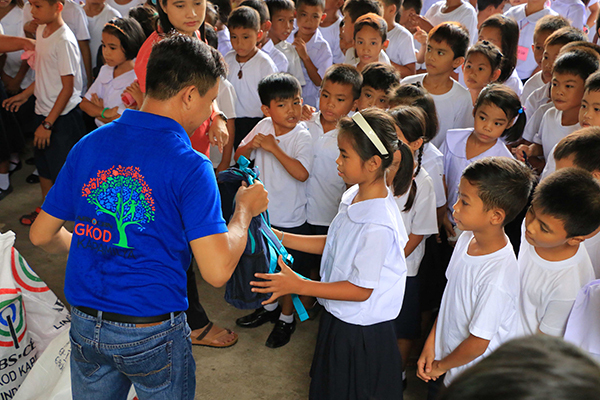 A student receives a new school bag with school supplies from a Sagip Kapamilya Officer. It was a five-hour drive from Quezon City, with the traffic and the rain, to reach Laiya-Aplaya, a far flung barangay in San Juan, Batangas. Recently, Sagip Kapamilya conducted its Ronda Eskwela Project in Aplaya Elementary School and Wenceslao I. Llana Memorial Elementary School in Laiya-Aplaya where 902 students from kindergarten to grade six received school supplies, t-shirts, bags, and pairs of shoes and slippers. With the new school supplies given, she said it inspired her more to study better despite being affected by the demolition in Sitio Balacbacan where they used to live back in 2014. Noah Gamil and Krystel Valdez, two among the 902 student beneficiaries of Sagip Kapamilya’s Ronda Eskwela Project in Laiya-Aplaya, San Juan, Batangas. This has been the second time of Sagip Kapamilya to visit Aplaya Elementary School and distribute school supplies. 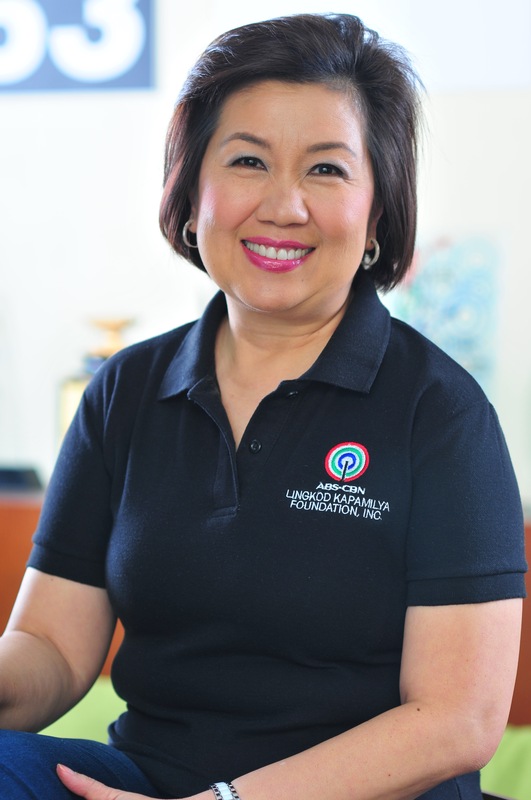 Sagip Kapamilya plans to reach more schools and give hope to more children in need.